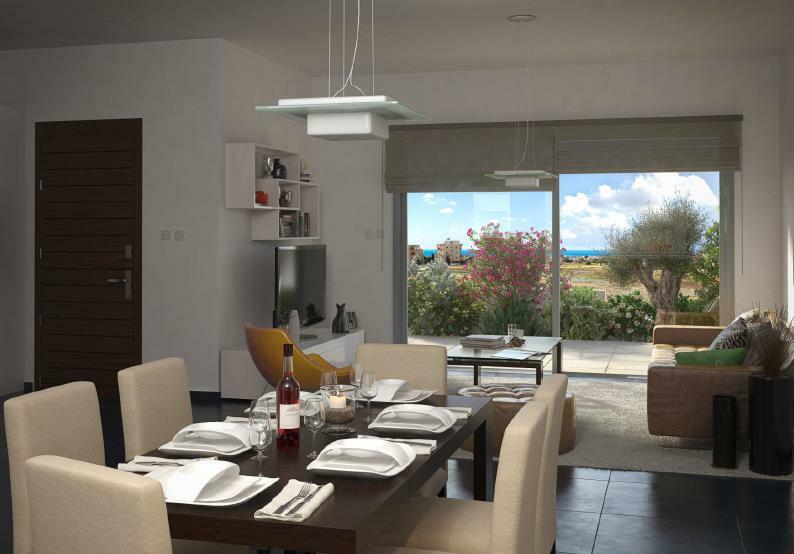 Situated on the west coast of Pafos, Rose Gardens is an impressive, gated residential community that boasts a unique sense of luxury and an unparalleled location with charming views of Pafos Town and the Mediterranean. The thirteen villas and twenty-seven apartments that comprise the project feature distinctive and contemporary design, and enjoy a beautiful sense of seclusion and privacy, by the exclusive central setting that allows for direct access to a plethora of amenities and services. 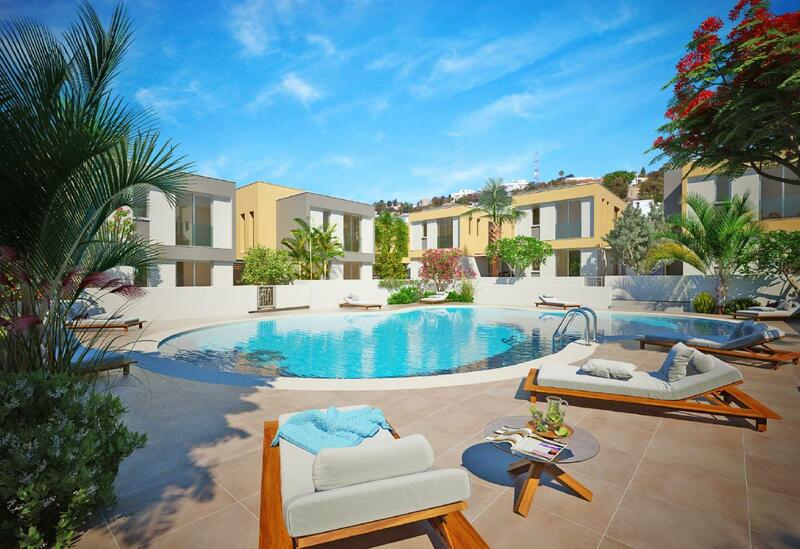 Rose Gardens offers potential buyers three bedroom villas and 2 and 3 bedroom apartments with a large communal swimming pool and children’s paddling pool, crafted to the highest specifications, and using only the finest materials. 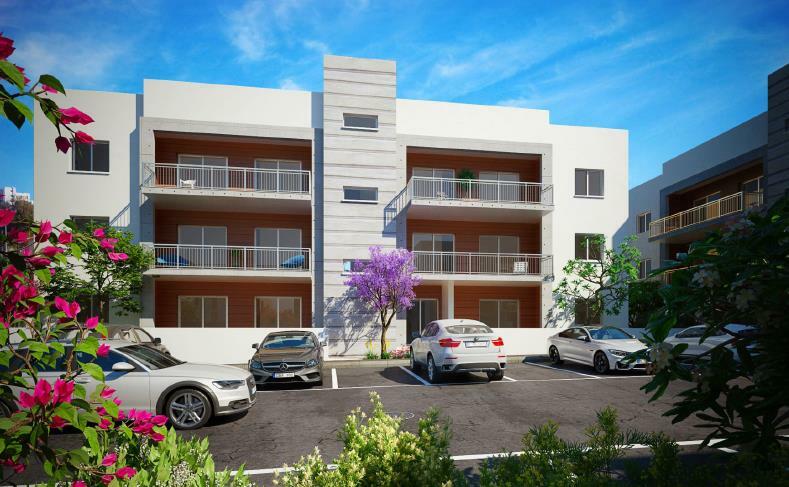 Located in the heart of Pafos Town, Rose Gardens are set in a desirables secluded location, and yet just moments away from a variety of “blue-flag” beaches, resorts, places of interest, amenities and services, and the “Kings Avenue Mall”- the most contemporary shopping mall in Cyprus.